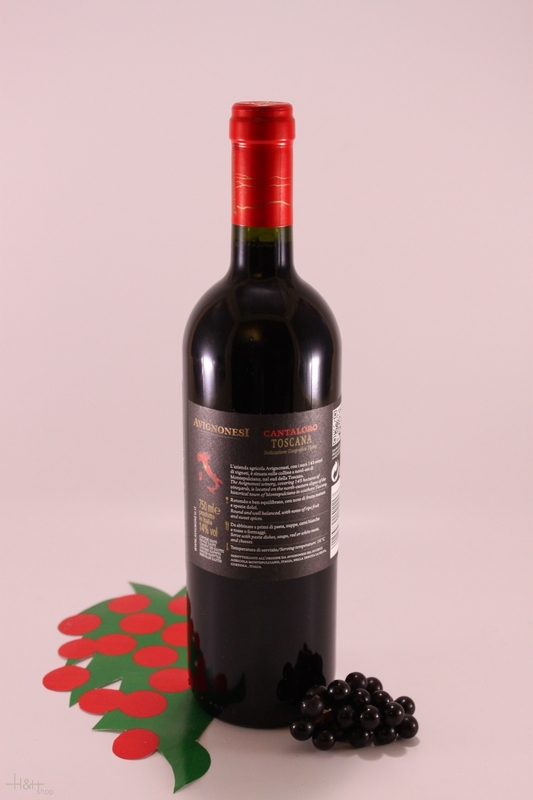 Characteristics: Deep ruby red color with aromas of spring flowers, red fruits, minerals, and subtle earth tones. Fruit flavors are continued on the palate. Serving suggestions: Pairs well with lentil soup, minestrone soup, rotisserie chickens, or a bread and cheese platter. "Wine Spectator" has rated the wine "Avignonesi 'Cantaloro' Rosso Toscana IGT, Tuscany, Italy" from the vintage 2010 on 31.10.2012 with 90 of 100 points. "CellarTracker" has rated the wine "Avignonesi 'Cantaloro' Rosso Toscana IGT, Tuscany, Italy" from the vintage 2014 with 89 of 100 points. "Stephen Tanzer" has rated the wine "Avignonesi 'Cantaloro' Rosso Toscana IGT, Tuscany, Italy" from the vintage 2010 with 89 of 100 points. "CellarTracker" has rated the wine "Avignonesi 'Cantaloro' Rosso Toscana IGT, Tuscany, Italy" from the vintage 2012 with 88 of 100 points. "CellarTracker" has rated the wine "Avignonesi 'Cantaloro' Rosso Toscana IGT, Tuscany, Italy" from the vintage 2011 with 88 of 100 points. "CellarTracker" has rated the wine "Avignonesi 'Cantaloro' Rosso Toscana IGT, Tuscany, Italy" from the vintage 2013 with 87 of 100 points. 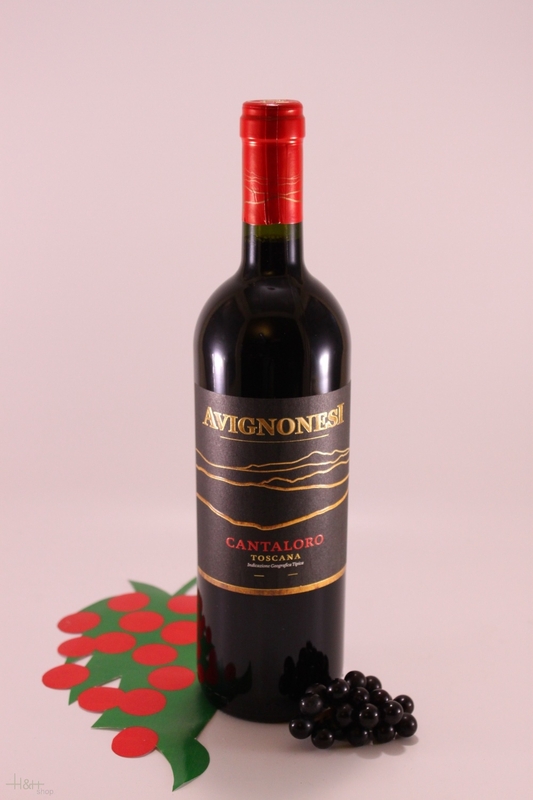 "CellarTracker" has rated the wine "Avignonesi 'Cantaloro' Rosso Toscana IGT, Tuscany, Italy" from the vintage 2010 with 83 of 100 points. In order to permit even more distants clients to taste fresh Trenker bread, modern techniques of conservation are utilised. The bread prepared with all the original ingredients is pre-baked at the bakery and packaged with care in a modified atmosphere. In this manner, the bread maintains its natural freshness and is ready for export to nearby countries.